Carpenter, J. (2015). Preservice Teachers’ Microblogging: Professional Development via Twitter. 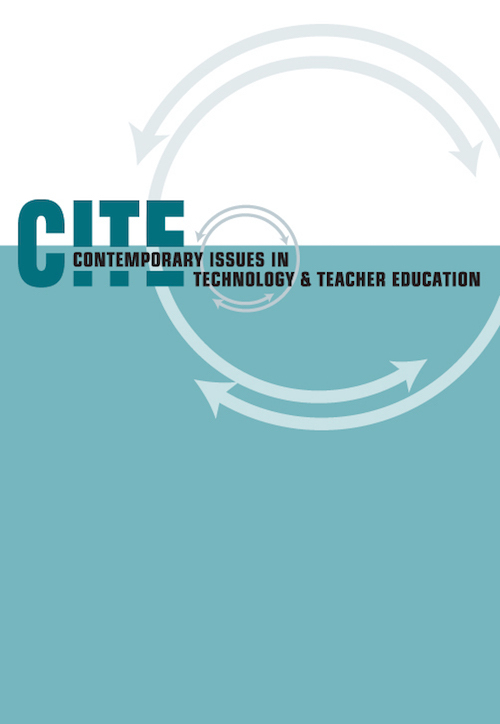 Contemporary Issues in Technology and Teacher Education, 15 (2), 209-234. Waynesville, NC USA: Society for Information Technology & Teacher Education. Retrieved April 20, 2019 from https://www.learntechlib.org/primary/p/147418/. Chen, L., & Chen, T.L. (2012). Use of Twitter for formative evaluation: Reflections on trainer and trainees’ experiences. British Journal of Educational Technology, 43(2), E49E52. Davis, M.R. (2011, October 24). Social media feeds freewheeling professional development. Education Week, 31(9), s13-14. Domizi, D.P. (2013). Microblogging to foster connections and community in a weekly graduate seminar course, TechTrends, 57(1), 43–51. Dunlap, J.C., & Lowenthal, P.R. (2009). Tweeting the night away: Using Twitter to enhance social presence. Journal of Information Systems Education 20(2), 129-135. Ebner, M., Lienhardt, C., Rohs, M., & Meyer, I. (2010). Microblogs in higher education— A chance to facilitate informal and process oriented learning? Computers& Education, 55(1), 92-100. EDUCAUSE Learning Initiative. (2007). 7 things you should know about Twitter (Report No. Forte, A., Humphreys, M., & Park, T. (2012). Grassroots professional development: How teachers use Twitter. Proceedings of the 6th International AAAI Conference on Weblogs and Social Media (pp. 106-113). Palo Alto, CA: The AAAI Press. Gareis, C.R., & Nussbaum-Beach, S. (2007). Electronically networking to develop accomplished professional teachers. Journal of Personnel Evaluation in Education 20, 227-246. Gomez, M.L., Schieble, M.B., Curwood, J.S., & Hassett, D.D. (2010). Technology, learning, and instruction: Distributed cognition in the secondary English classroom. Literacy, 44(1), 20-27. Gordon, M. (2007). How do I apply this to my classroom? Relating theory to practice. In M. Gordon& T.V.O’Brien (Eds. ), Bridging theory and practice in teacher education (pp. 119-132). Rotterdam, The Netherlands: Sense Publishers. Krutka, D.G. (2014). Social media as a catalyst for convergence culture: Immersing preservice social studies teachers in the social media terrain. In W.B. Russell (Ed. ), Digital social studies, (pp. 271-302). Charlotte, NC: Information Age Publishing. Lord, G., & Lomicka, L. (2014). Twitter as a tool to promote community among language teachers. Journal of Technology and Teacher Education (22)2, 187-212. Lowe, B., & Laffey, D. (2011). Is Twitter for the birds? Using Twitter to enhance student learning in a marketing course. Journal of Marketing Education, 33(2), 183-192. Lu, A. (2011, July 13). Twitter seen evolving into professional development tool. Education Week, 30(36), 20. Rinaldo, S.B., Tapp, S., & Laverie, D.A. (2011). 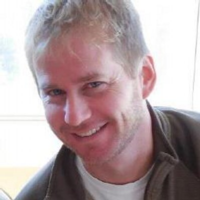 Learning by tweeting: Using Twitter as a pedagogical tool. Journal of Marketing Education, 33(2), 194-204. Selwyn, N., & Grant, L. (2009). Researching the realities of social software use– An introduction. Learning, Media and Technology, 34(2), 79-86. Voorn, R.J.J., & Kommers, P.A.M. (2013). Social media and higher education: Introversion and collaborative learning from the student’s perspective. International Journal of Social Media and Interactive Learning Environments, 1(1), 59-73. Vygotsky, L. (1978). Mind in society: The development of higher psychological process. Cambridge, MA: Harvard University Press. Young, C., & Kraut, N. (2011). Repurposing social networking tools for the classroom: An examination of Twitter’s potential for enhancing ELA content knowledge. In M. Koehler& P. Mishra (Eds. ), Proceedings of Society for Information Technology& Teacher Education International Conference (pp. 3781–3788). Chesapeake, VA: AACE.